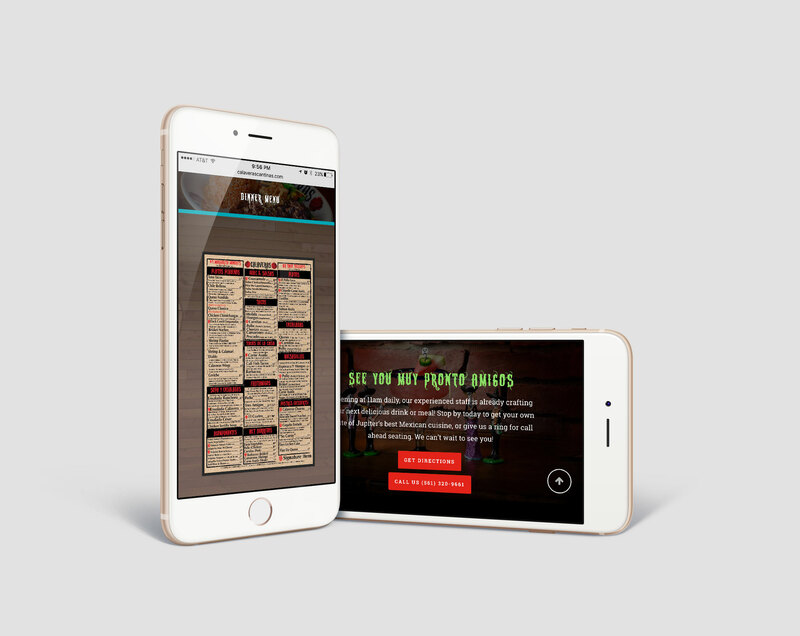 Calaveras Cantina is Jupiter, Florida’s most talked about new Mexican restaurant! 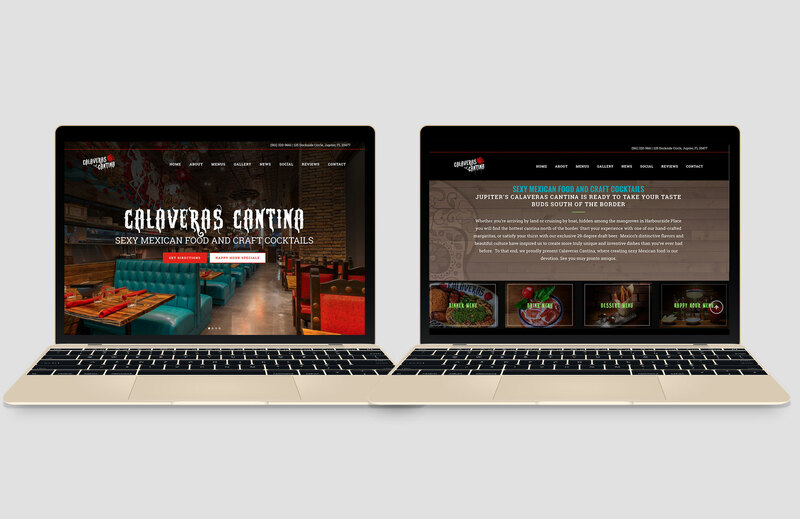 Located in Harbourside Place, Calaveras Cantina has a distinct brand image based on their funky, unique restaurant decor. 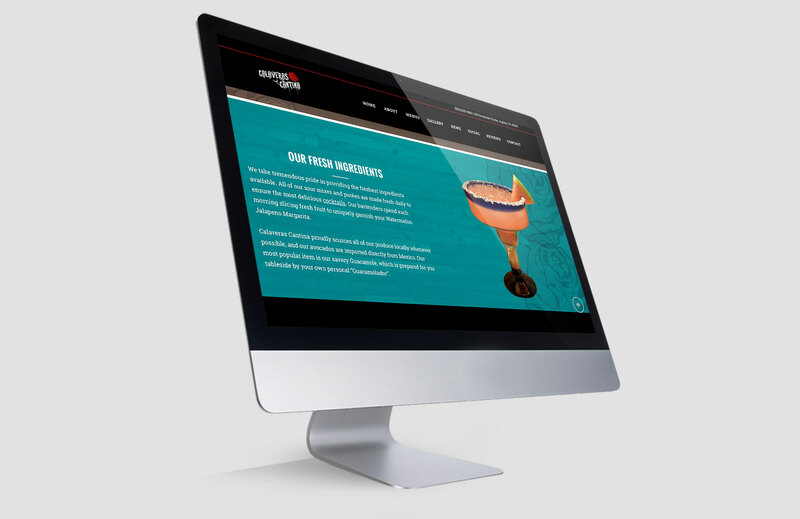 To appeal to their variety of customers, we worked with the owners to create a responsive website that reflected their Mexican flair and high quality food and drinks. 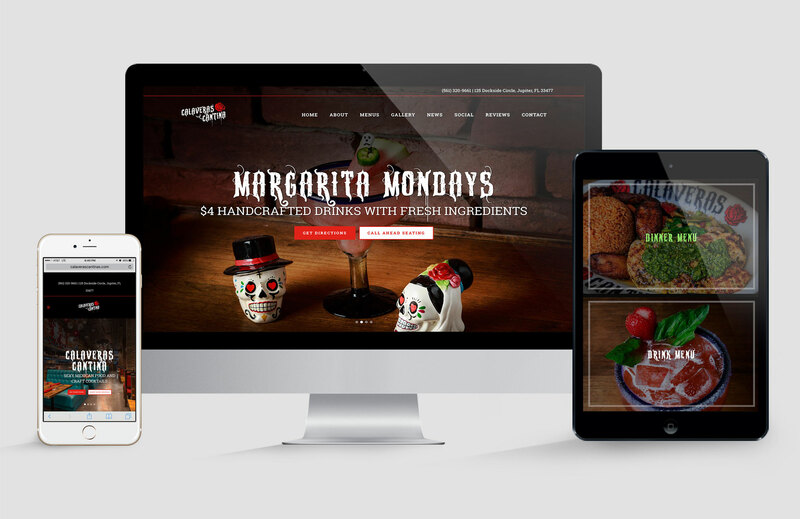 Visit www.calaverascantinas.com to check out their menu, social media feed, image gallery, and more!